Band to Join, Acoustic Guitar, Background Singer, Drums, Keyboard, Lead Guitar, Rhythm Guitar, Vocalist, Vocalist - Alto, Vocalist - Baritone, Vocalist - Bass, Vocalist - Soprano, Vocalist - Tenor. 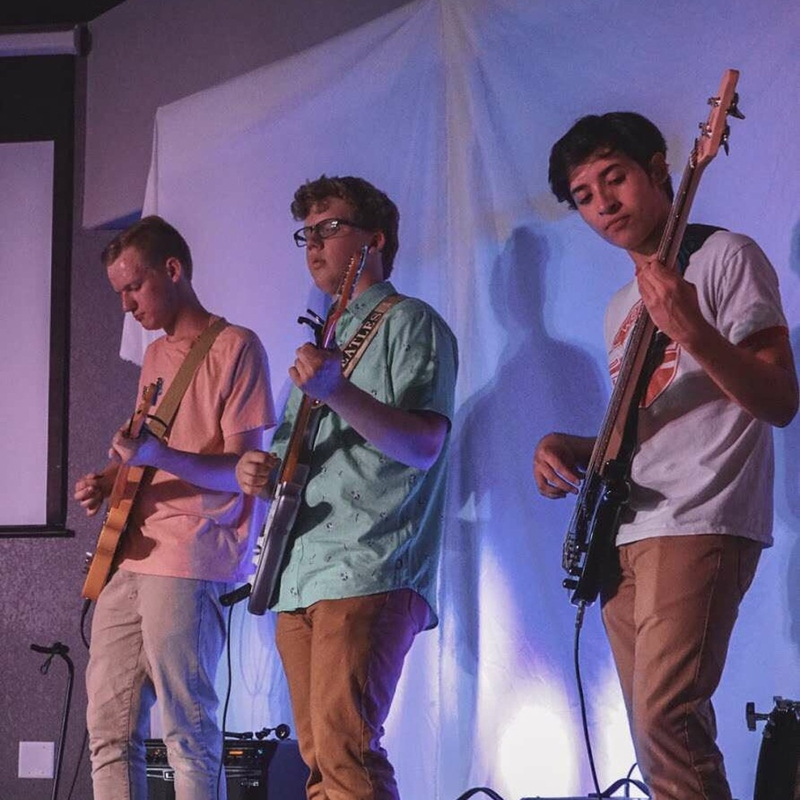 I have been playing bass for a little over a year, so I am not extraordinary at it, but I am looking to get better and have fun playing with others. Muse, Rush, RHCP, rock in general.